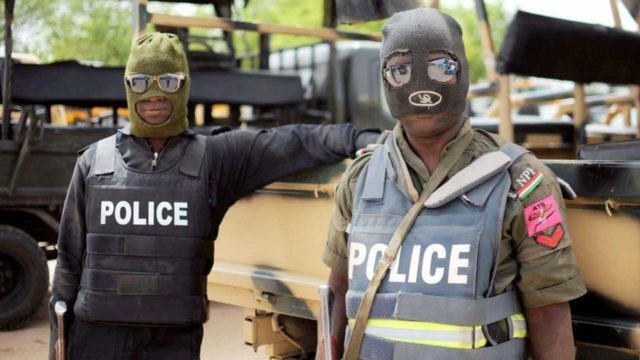 The Edo State police command has paraded 72 suspects over crime-related issues involving killings, armed robbery, cultism and kidnapping.The Commissioner of Police, Mr. Johnson Kokomo, made the disclosure at a press briefing where he said 58 cult members linked to the recent killings of eight persons in different location in the state have been arrested. Also, the coordinator, Edo State Public Works Volunteers (PUWO), Mukhter Yusuf-Osagie, debunked media reports involving alleged killing of its member in a recent cult-related issue in the state. The group said neither its adhoc worker nor any of its members was killed during the recent cult war. It would be recalled that fear griped the residents of Benin City last week following unprecedented killings of persons in different parts of the city over what appeared to be renewed clash of rival cult groups in the state. Osagie said its members are not only intact but working assiduously to ensure free flow of traffic on roads in the Edo State capital.